Update: After this interview, Thomas H. Clarke made his first legal cannabis sale to his father. 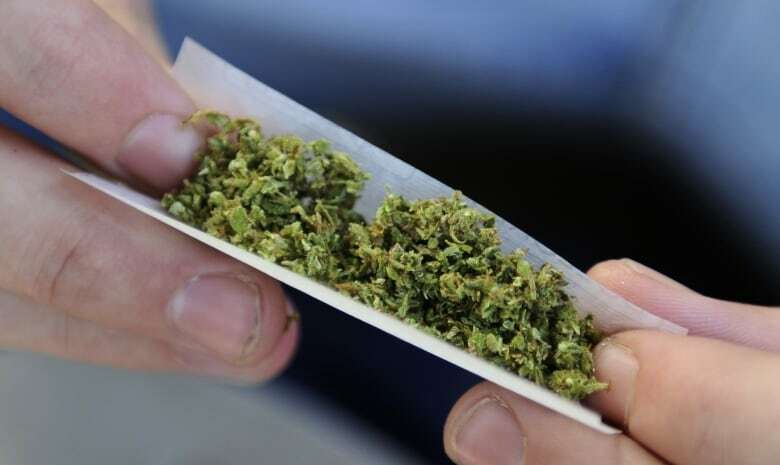 Several other pot shops also opened for midnight sales in Newfoundland. One minute after the clock strikes midnight in Newfoundland, Thomas H. Clarke says he will sell a gram of pot to his father — marking what he believes will be the country's first legal cannabis sale from an independent retailer. Canada's eastern-most province gets the first crack at cannabis retail when it becomes legal Oct. 17, and a handful of shops plan to start selling at the first possible minute. 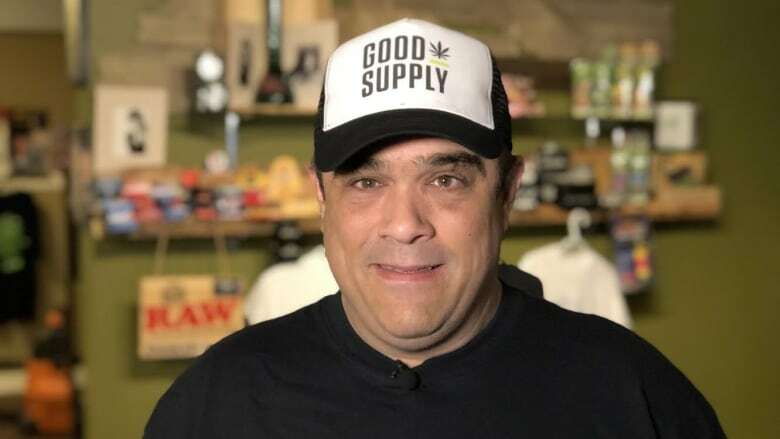 Corporate giant Canopy Growth has touted that its downtown St. John's store will sell Canada's first legal gram of pot to its own CEO Bruce Linton — but Clarke is hoping to beat them to the punch at Thomas H. Clarke's Distribution in Portugal Cove - St. Philip's. And even if he isn't quicker on the draw, he says he hopes his will be the first sale from a small local business. The ban on cannabis in Canada is ending — do you know how it started? Clarke spoke to As It Happens host Carol Off on the eve of legalization. Here is part of their conversation. People will be lining up to buy pot from you right away. How do you know your dad's going to be first in line? I'm going to have him in the shop already. It's all been pre-arranged. My first two customers, I've hand-picked. My father's going to be my first customer, and then just three days ago I met a lady who lives just around the corner from my shop and she has multiple sclerosis and she's on a scooter and she came here to visit to say thank you for me opening. And I told her, "This is not just my shop. This shop has been put here for you. This is your shop, and this shop is totally comfortable for you." And her and I had a cry and a hug and she was so happy that I was so passionate about what I was doing and that it made a difference to me that she could come to get cannabis right in her own community. I'm so happy that I can finally do this and be out from behind the curtains, you know? I don't have to worry about getting arrested. Now I can follow the letter of the law and do this legally and people will get better service because of it. You have been arrested in the past, haven't you? Yes, I was arrested when I was 18 years old for selling two ounces of hashish to a friend who then got caught with it and told on me and I went to jail. How long have you been in the pot business? I can remember the first time I sold pot to someone, I was in Grade 8. And I dabbled it in over the years, off and on, all throughout my entire life. The last couple of years, I've been staying away from it because of my business plans and ambitions. And, you know, I can't wait to sell weed tonight. Why is it important for you to have the first legal cannabis sale in Canada? Some people are going to argue that and tell you that the Tweed store [Canopy Growth] is a little bit east of me, but the Tweed store is a huge corporation and their first sale is going to be to the CEO of their company. I'm a little guy. I'm part of the cannabis culture and community and have been from coast to coast for 30 years. So I feel that it's a win for me and for the cannabis culture and people who are involved with cannabis, because I'm a small guy and I had big dreams and they're coming true. This is a huge corporation, isn't it, Canopy Growth? ... They say they're going to have the first sale. They've got a big event planned around it and they're going to scoop you on this one. I'm the first independent operator. I own this business 100 per cent. I put my blood, sweat and tears into this. I'm a local. I'm an expert. I think that Newfoundlanders will show how patriotic they are by coming to my store. And how knowledgeable are you about your product? Oh, I'm pretty knowledgeable. There's not a strain that can fool me. I can tell you more about cannabis by having a sniff of it than most people can by smoking it. One last question. You're Thomas H. Clarke. What does the H stand for? The H stands for Herb — and my friends have been calling me THC for years. For more on how cannabis legalization will affect our lives, read stories from CBC Radio and articles from CBC News.